A week after indulging in early mornings and late nights at The Ski Week Chamonix, I found myself back to reality far far away from the place I love most, the mountains. Last year I had the opportunity to go to the alps twice (READ: Where the Black Crows in Chamonix & 50 shades of Blue: Zermatt). While for some that may be a lot, for me it was not nearly enough. I made it a personal priority to balance out work with spending weekends preferably above 10,000 feet, with skis beneath my feet. 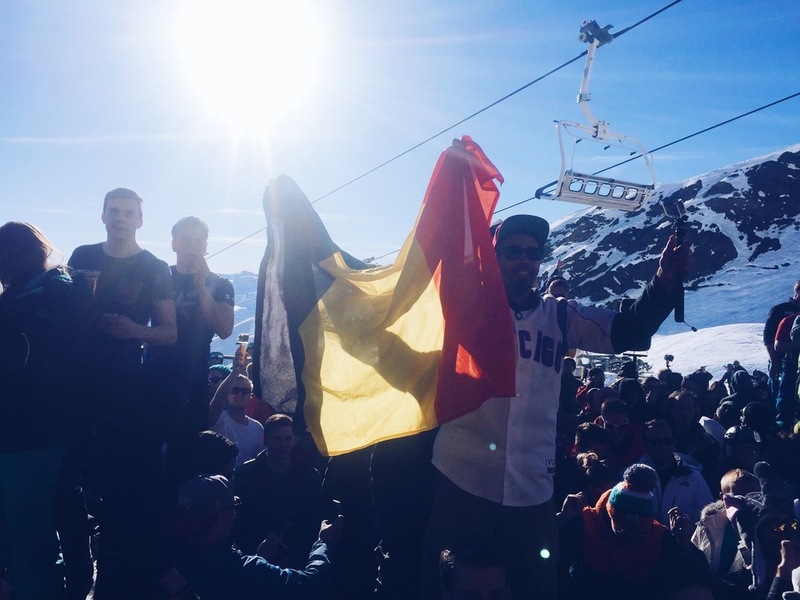 When I was invited to join a group of friends from The Ski Week / The Yacht Week family to Val Thorens for Easter weekend, I gladly accepted and booked my flight far in advanced. Fast forward three months, and I was waking up to my alarm blasting in my ear at 430 AM to catch a 7am flight to Geneva. Unlike Chamonix, Val Thorens is slightly more complicated to get to simply because of its hidden location. While Chamonix is only one hour from Geneva airport, Val Thorens is high above the tree line three hours away. Private transfers and helicopter rentals are just a weeee bit expensive for a party of one, so was very thankful when I came across AltiBus. Altibus connects you to the ski resort of your choice no matter where you are coming from (airport, train, car, etc.) & I could not recommend it more, not only were they on time, but both the drivers & coaches were in pristine condition. As the bus started driving out of Geneva, the topography changed instantly as we crossed over to the French boarder. Cityscapes turned into jagged mountainous peeks around Lac d'Annecy. I could not get enough of the view as our bus wrapped around narrow winding streets; Cozy chateaus on one side, Annecy on the other, Rusted root whispering through my headphones into my ears. Pinch me, I must be dreaming. Nothing could wipe the smile off of my face. A few hours later, I arrived at 2300 meters to Val Thorens – greeted with fresh snow falling at my feet I lugged my Tumi weekender and Rossignol ski bag through town to find our Airbnb (sorry no hotel this time around). I was not even in our apartment for 10 min. before I was dressed, helmet on ready for the slopes & a weekend for the books. If you are looking for a ski in ski out town, with a pumping aprés ski and pistes for miles on miles. This is the place for you. 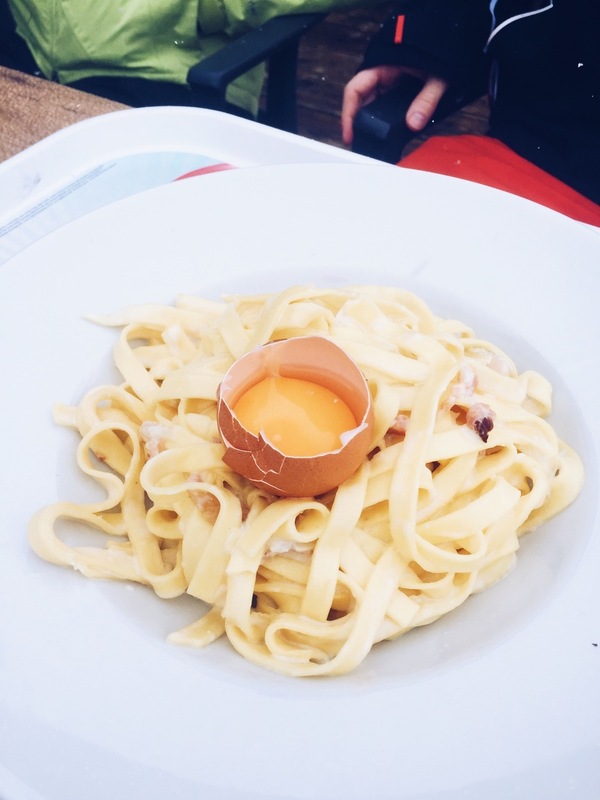 Connected to resorts like Meribel and Courchevel – there is something for everyone. After a late night out, we made it a point to get up early to hit the slopes. A little too early if I may add – we were awake before the chairlifts were open. No problem waiting on a bluebird day as a tanning session was clearly in the works. I can’t get enough of hotels, and one of my favorite part about them would be breakfast. Even though we were in an apartment we found ourselves sipping cappuchinos and chocolate chaud in a design worthy hotel in the center of town. Picture this, strapping into a chairlift which lifts you up above chalets, over the pistes up a mountain when suddenly you hear tropical house and live saxophone from a mountain top. 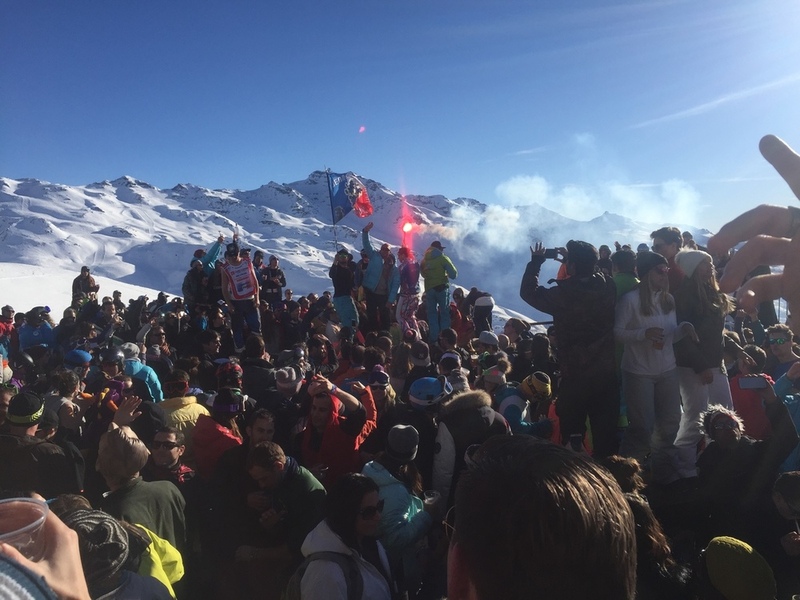 That’s when you know you are en route to La Folie Douce. The immediate response when I mentioned “Val Thorens” to my mountain friends is LA FOLIE DOUCE. 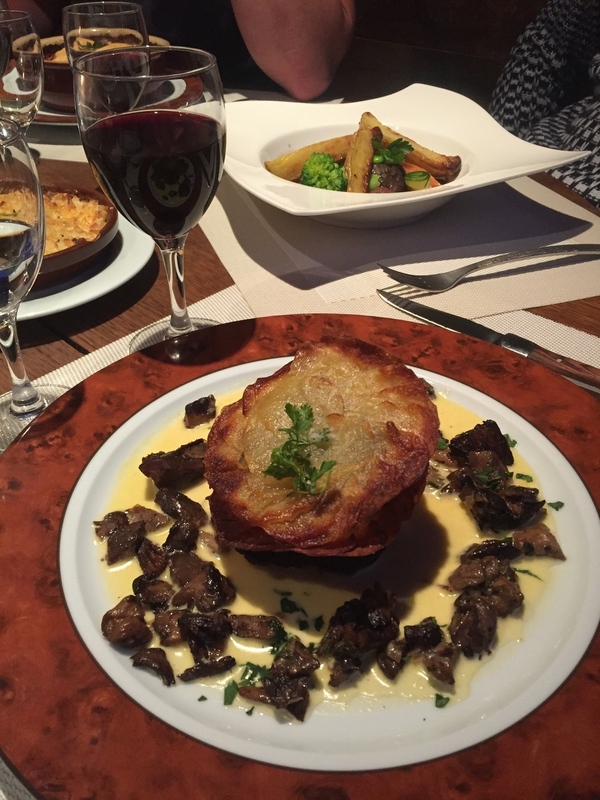 After experiencing La Folie in Megeve, I thought it was time to experience the madness at their original location. 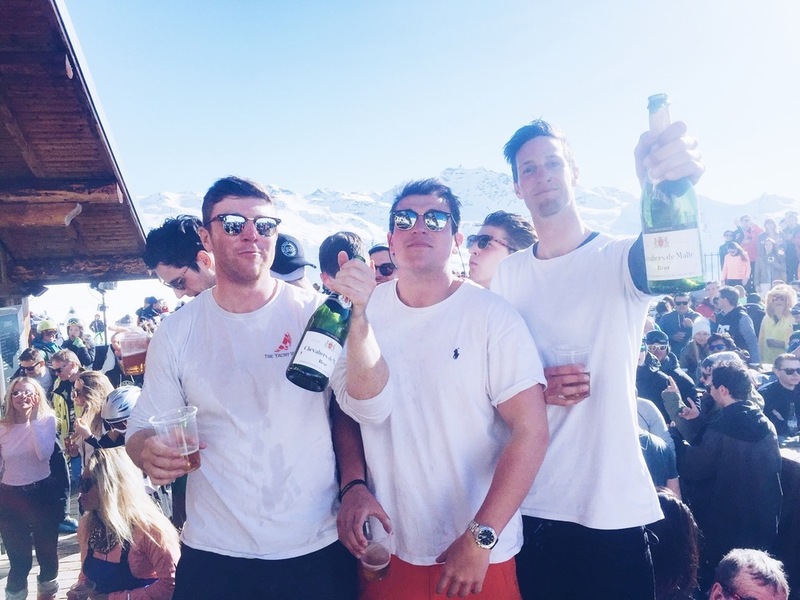 The chairlift takes you directly over champagne showers over hundreds of party-goers of all ages. After a few hours of madness, it was time to sit on the piste, to not only watch the sunset, but all of the drunken skiers frolic down the piste as if they were bambi on ice. The aprés doesn’t end there. This is when we made our way to Summit, a Danish bar with some of the craziest bar tenders you’ll ever meet. We so happened to catch one of their many season closings, which consisted of lighting the bar on fire, yes on fire, and Nutella being spread all over the danes bodies (interpret that as you wish). 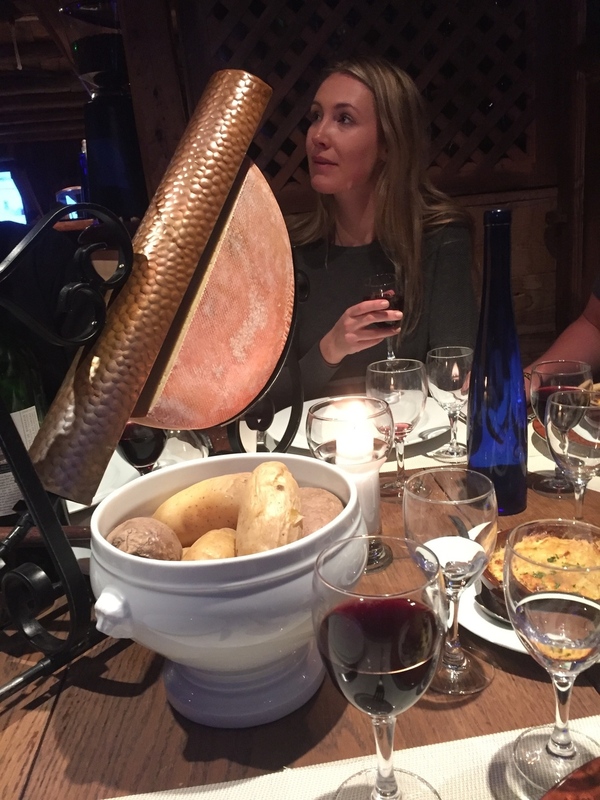 It would not be a trip to France without Fondue and Raclette – our group thought it was necessary to try it out two days in a row because porquoi pas? Though I did not take notice to many of the bar names we ventured to, a few to take note would be Summit & Malaysia. Summit, other than having an absolutely outstanding DJ, is one of those places to go to have a couple of drinks after the pre-party. Filled with creative students and young professionals, this is the place where vacation-goers let loose after a long day on the slopes. After Malaysia, trek your way down to Malaysia. While it may not look like much, this club has a live band mimicking the black-eyed peas underground fit for 2000 people. Yes, 2000 people underground in a mountain resort. It really is as fun as it seems.